Keep yourself connected on your visit to Japan with the portable WIFI which you can easily rent through HIS Travel as well as your JR Pass. 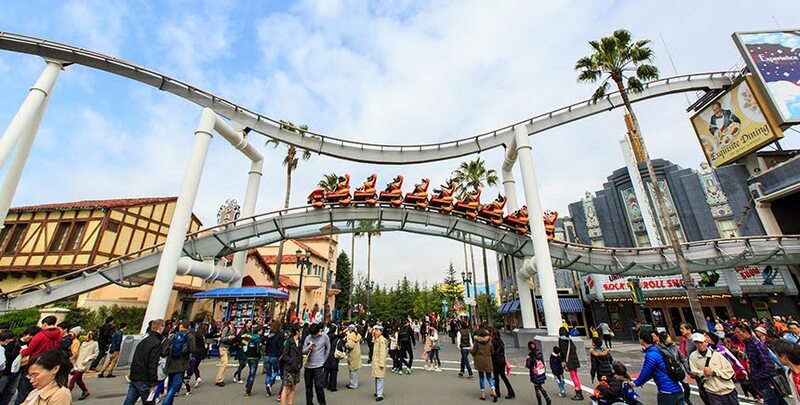 JR Pass would help you travel easily from different cities in Japan and its also the most effective and cost efficient travelling mode in Japan. 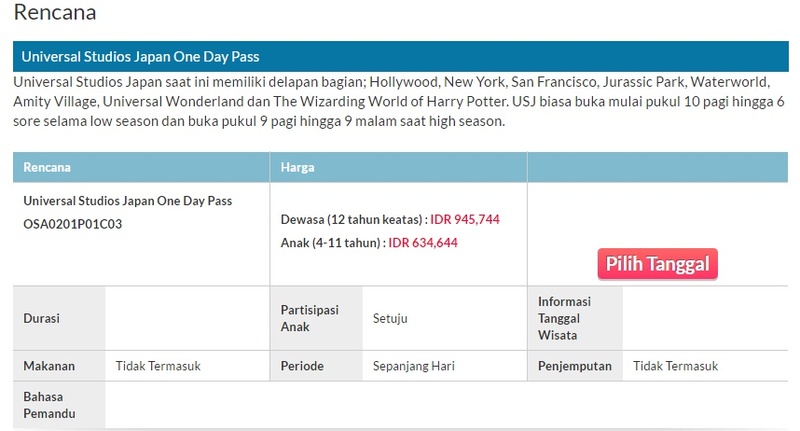 You can book your JR Pass online through HIS Travel online booking service. Japan with its wide variety of tourist attractions can confuse you on which place to visit and if you're into group tours no worries you can join optional tours from HIS Travel through their HISGO service which allows you to choose the itinerary you want. 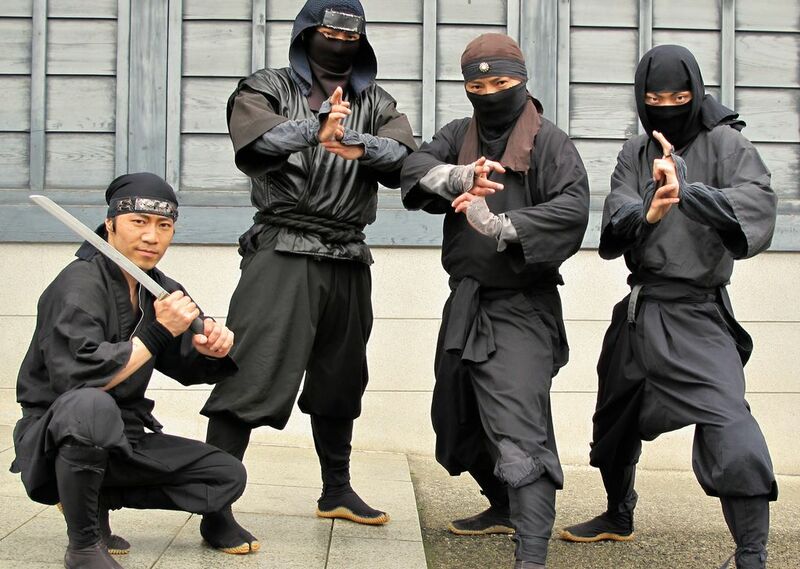 Have you ever wonder how life would be like back in the days? 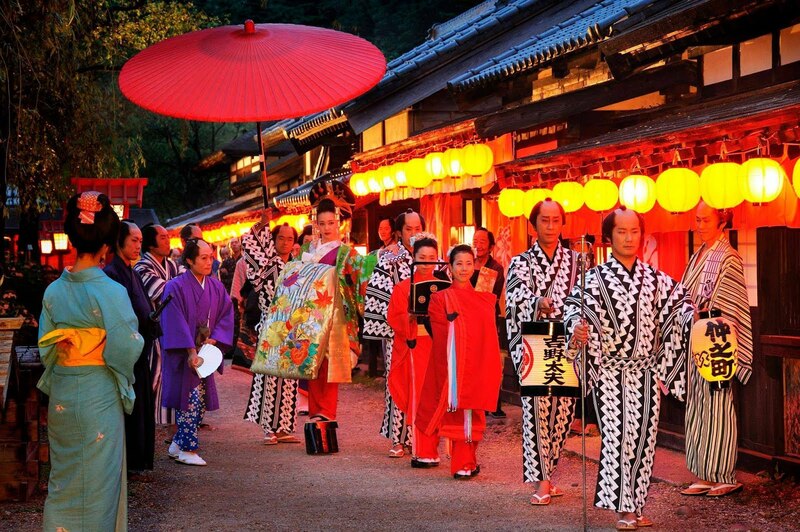 At Edo Wonderland Nikko you can experience life back in the past. It's one of the main tourist attraction in Nikko which is 2 hours train ride from Tokyo. 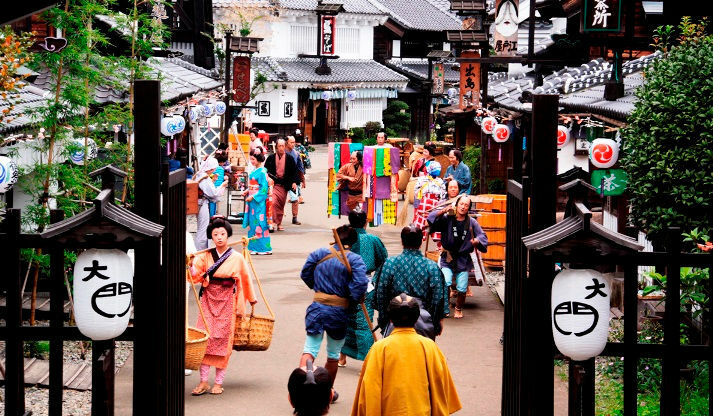 Here at Edo Wonderland Nikko visitor will be able to experience life in the past where there are ninjas and samurai, you can even rent kimonos to actually relive the past as if you're living in the Edo times. 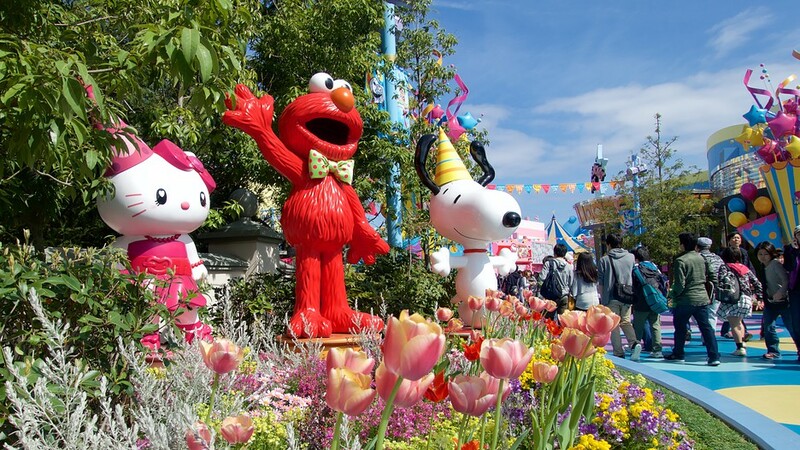 This makes it a great hit for tourist attraction and is on the must-visit list for tourist theme park. 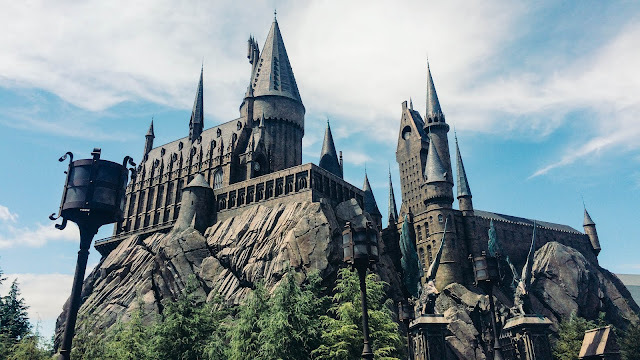 Aside from the Tokyo Disney Resort which I've shared on my previous post you can also visit Universal Studio Japan which is also a theme park that is highly popular among tourists cause here at the Universal Studio Japan you can find the Hogwarts area which is of course very popular among the Harry Potter fans. You can actually feel the thrill of being a Hogwarts student and you can even purchase the costumes and magic wand at the Universal Studio Japan. 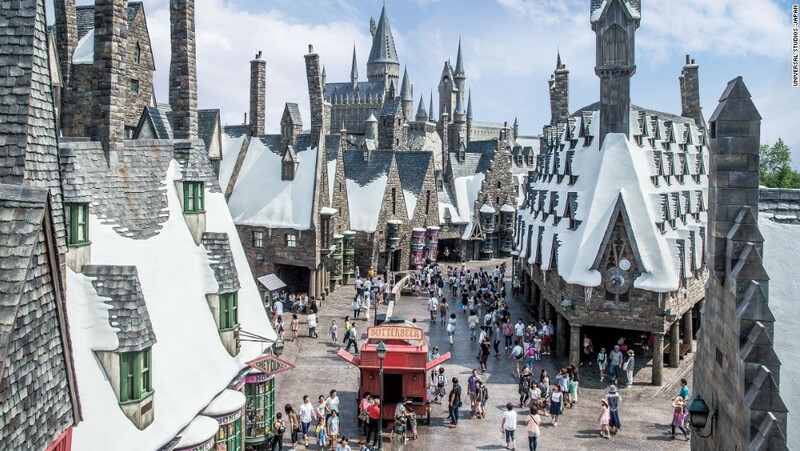 No wonder it's so popular because its indeed very dreamy and they've the designed the location so similar to Hogwarts making it a dream place to visit for all Harry Potter fans. Make sure you've book your admission ticket through HIS Travel to avoid wasting time at the long tedious lines. 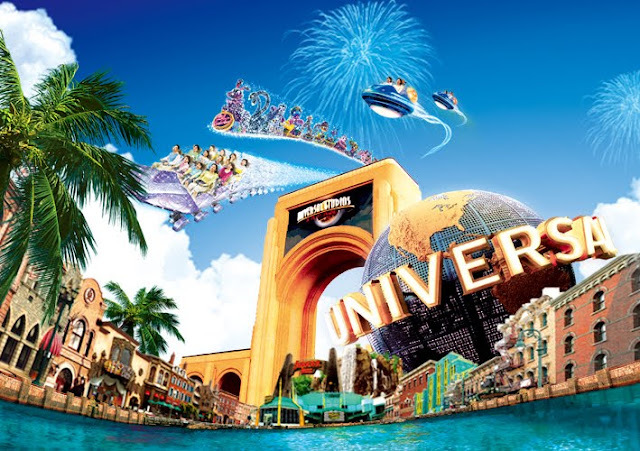 It can be done easily through their online booking mechanism which allow you to choose your date and you can get your tickets instantly and easily. 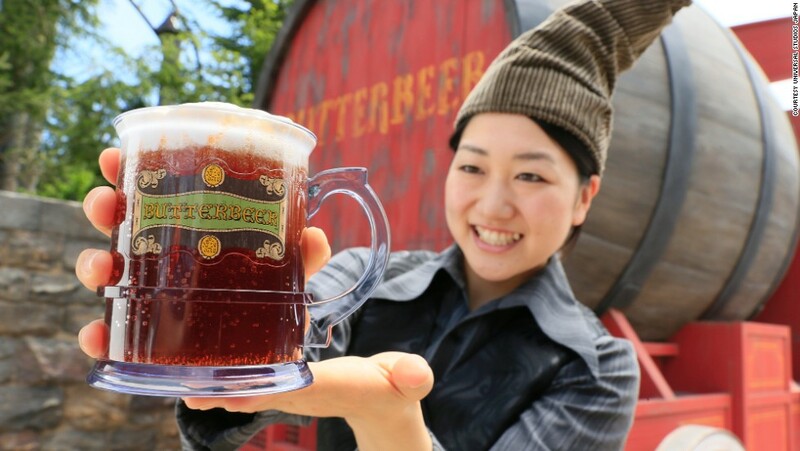 Not only the Hogwarts area, Universal Studio Japan has a lot more to offer like usual theme park you'll get to see different fun rides and of course all the other Universal Studios icon like the Minions, Snoopy, Sesame Street and many more. 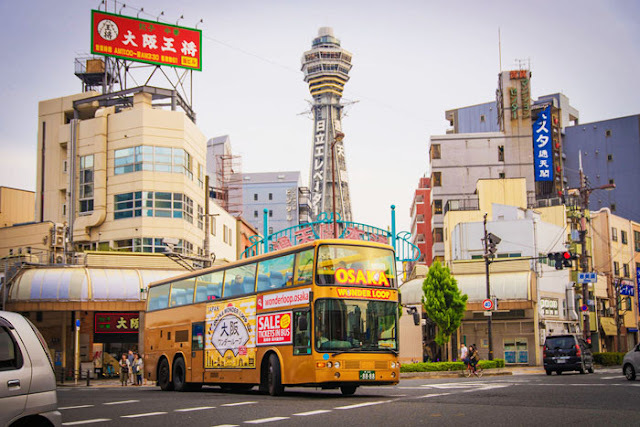 When you're done with all the theme parks or if theme parks are just not your thing you can try out Osaka Wonder loop, it is a double decker bus which will take you around Osaka city with only 3000 yen. The upper part of the double decker bus is open which makes it eve more fun to sight-see around. 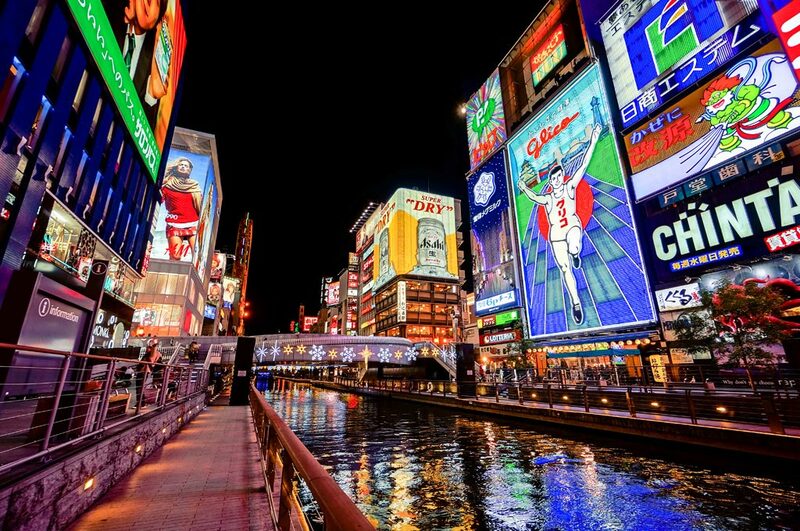 Osaka is known for its beautiful city with just the right mix of its traditional and modern aspect making the city very unique and of course worth the visit. Osaka Wonder loop will take you around to sight- see the main tourist attraction location in Osaka. 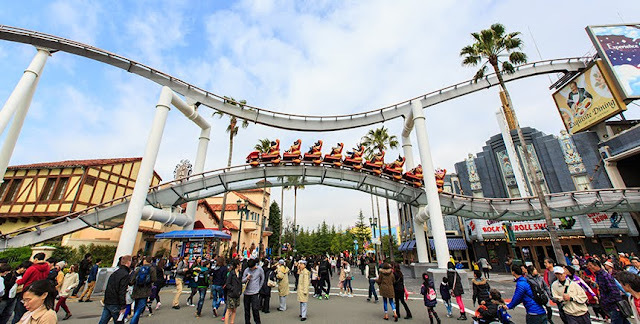 As for the Osaka Wonder loop you can choose whether to take the one day pass of two day pass, its going to move in a loop and stop at their designated station where you can hop on and off to explore the locations and it usually take about 2 hours to complete the whole loop. 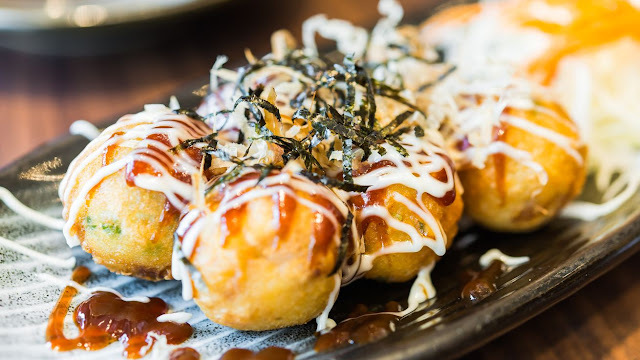 As I've said Japan is also known for its culinary so on your visit to Osaka don't miss out their main delicacies such as Takoyaki and Okonomiyaki. 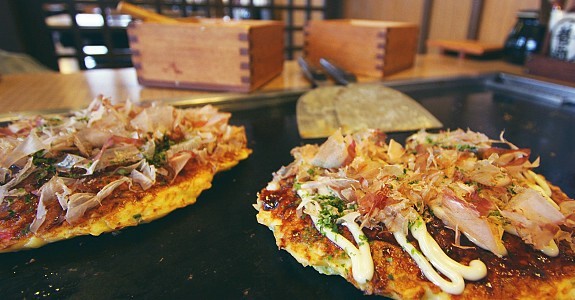 These two are the most popular among the others and you can easily find them at any street. 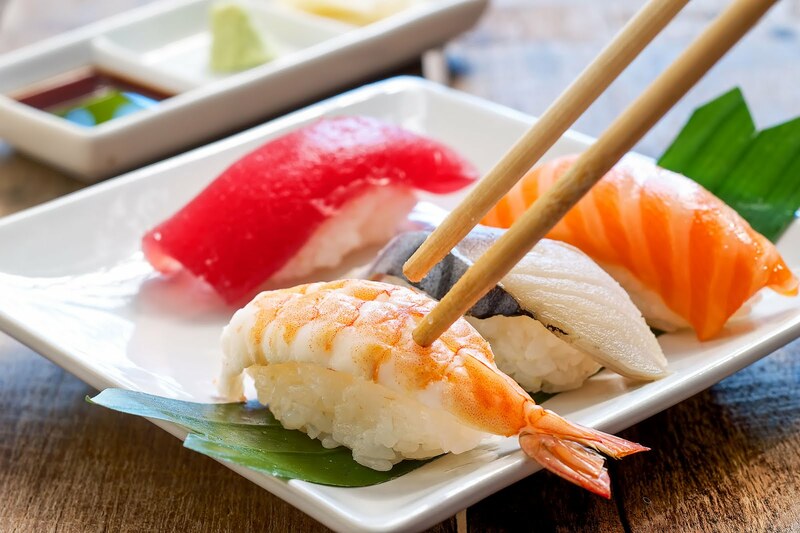 Sushi is also something you can't miss out if you visit Japan. 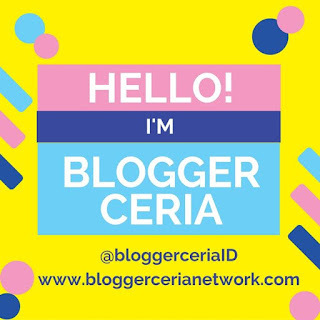 I hope this post help you find your travelling idea for your Japan trip and I'll see you on next post. 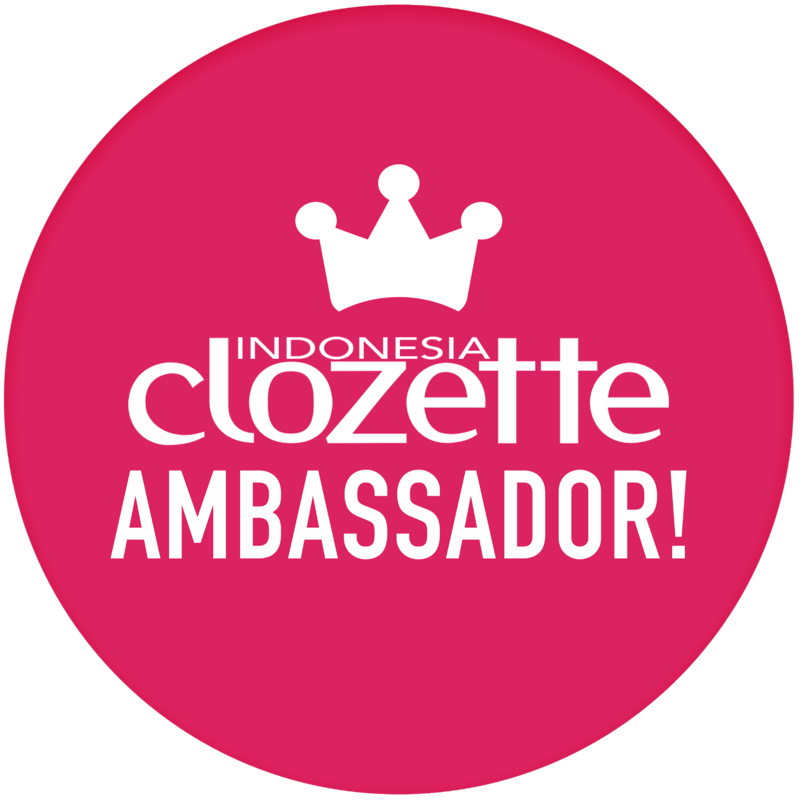 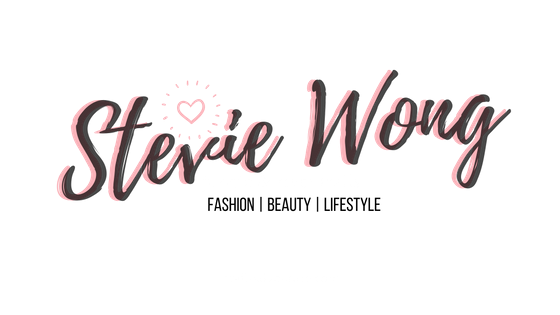 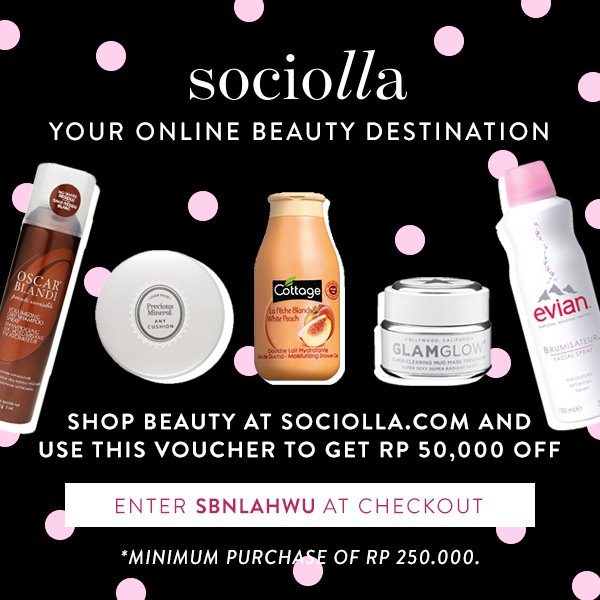 Thank you to both BEAUTYNESIA and HIS Travel for this collaboration project that makes this post possible.